Should I be Worried About Nasal Polyps? Nasal Polyps are common in both men and women. As we grow older, the chances of developing a nasal polyp increases. Most people usually develop a nasal polyp by the time they are 40. 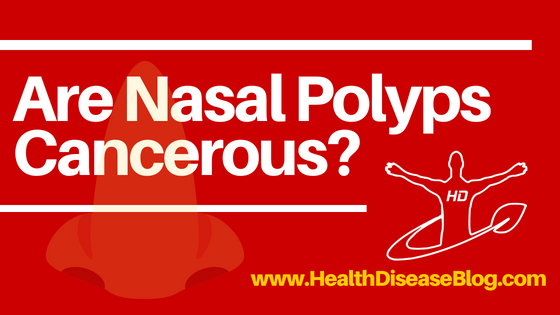 Since it is such a common health issue, today we will discuss what nasal polyps are and should you be worried about them. 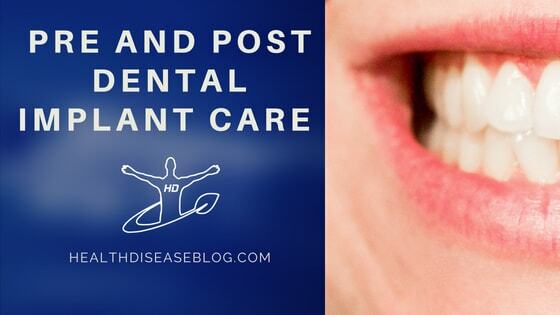 With unhealthy eating habits and sugar loaded food, it is obvious that your teeth are deteriorating with time and would require a replacement with a dental implant. Many fear an appointment with the Orthodontist in Wellington given the horror stories that revolve around the internet with blood and pain written all over it. However, dental implants are far from the gore stories that have been spurted out. Why is There so much Debate About Whether Coffee is Healthy? The world is addicted to coffee. Consumption is going up every year, and it shows no signs of stopping anytime soon. So, whether your morning starts with a premium, single-batch brew at home or a caramel macchiato at Starbucks, there’s a pretty good chance you are one of the millions who can’t get their day going without a fresh cup of Joe. But what exactly is the effect of coffee on the body? Avid drinkers will say that caffeine and coffee are perfectly healthy when taken in moderation and that it can easily form part of a balanced lifestyle. 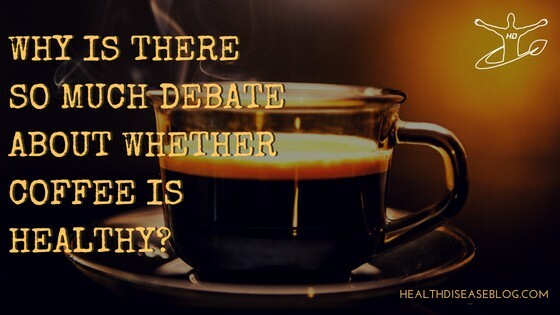 Others, however, are left jittery or uneasy after consuming even a single cup, and they often consider coffee to be unhealthy, sometimes even going as far as to say it’s a drug. However, countless studies released recently have found coffee to be harmless when consumed in moderation. And regular consumption may even help reduce the risk of some conditions such as Parkinson’s, depression and Alzheimer’s Disease. Some of this research comes from Harvard Medical School, so it’s not like we’re talking about some blogger telling the world coffee is good for you in the face of strong evidence it is not. So, then, why is there still so much debate? As with anything, misinformation is the main culprit. Some assumptions have been made, and people with bigger microphones are able to get their voice heard more than the little people, and this has led to coffee getting a bad name. Let’s take a look at some of the reasons why the health benefits of coffee are still up for debate. 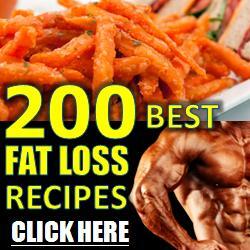 Are you looking for innovative ways to help you lose those extra pounds? You are not alone! There are no alternatives to eating right and exercising daily to lose weight. However, boosting your metabolism definitely will help you burn some extra calories and help you achieve your target faster. 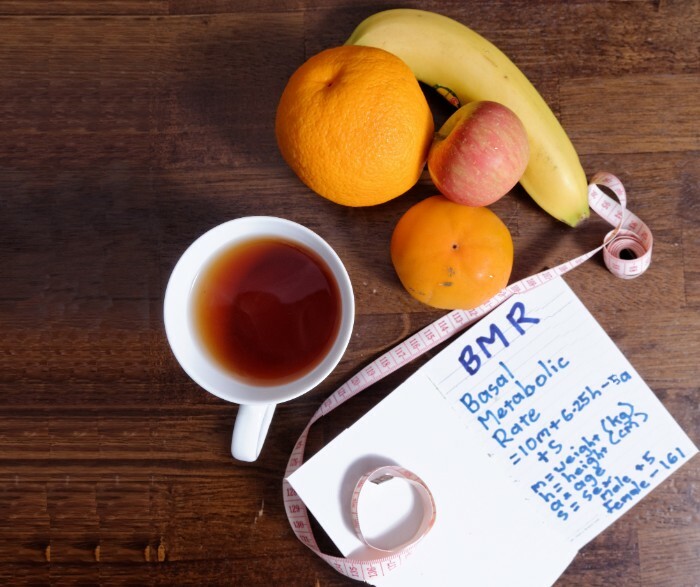 We have compiled a list 7 awesome ways to boost your metabolism up. Stress is an inevitable part of life. However, current lifestyle exposes us to a great amount of stress with which we cannot deal effectively. Stress is primarily a survival mechanism that evolved to save us from hungry predators or to enable us to hunt for food. However, those days are long gone. 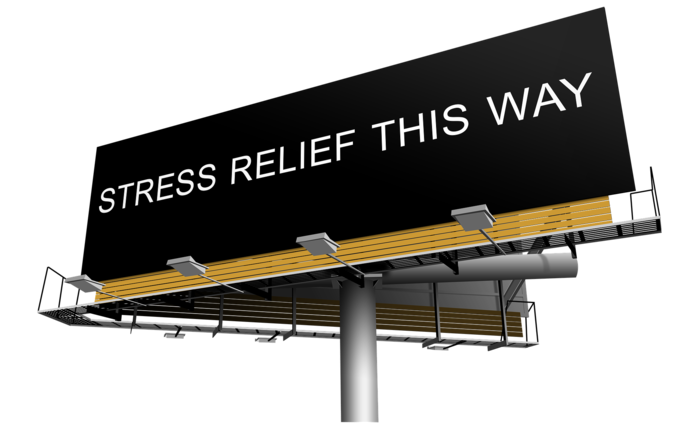 In our current setting, stress takes the form of financial stress, job stress, emotional stress and so on. What is troublesome is that most of these stress are chronic stress which means they can cause a myriad of diseases such as high blood pressure, diabetes, digestive disorders, heart diseases and so on. That is why it is absolutely important that we know how to manage our day to day stress level to lead a healthy and happy life.